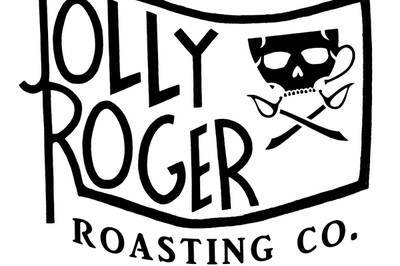 Enter your email address below to receive a notification when Jolly Roger Roasting Company starts accepting new sign-ups! Enter your email address below to receive a notification when Jolly Roger Roasting Company is accepting new sign-ups again. We roast at the beginning of every month. 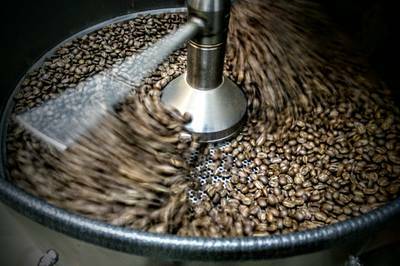 Your coffee will ship out as soon as it is roasted so it will be as fresh as possible when you receive it. You should receive your coffee within the first 7 days of each month, and possibly again around the middle of the month depending on your subscription choices. 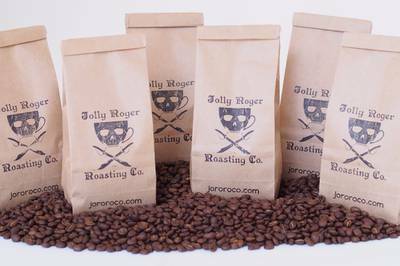 Jolly Roger Roasting Company is about no-frills coffee, roasting only the best small batch single origin coffee from around the world. Our hand selected batches of beans are directly from the farmers who grow them so that we know we're getting the highest quality beans and the farmers are getting a good price. Great coffee starts with great beans. I have been getting JoRoCoCo coffee for several years and have absolutely loved it. My wife wasn't a coffee drinker and said she hated coffee. Turned out she just didn't like bad coffee, and now we have our Jolly Roger coffee every morning. Had some issues with delivery in the middle of a move and their customer service was great. Got everything fixed within the day. Our company has been receiving coffee from Jolly Roger Roasting Company for a while now and we love it. We go through a lot of coffee in the office and it's nice to have quality coffee shipped right to us. Where to begin? This coffee is responsibly sourced, locally and freshly roasted, and at a very food price for the level of quality and flavor. I am partial to the Ethiopia. It’s like a thousand angels massaging your tastebuds in perfect, delicious harmony. Do yourself a favor and give Jolly Roger a chance.